Guinea’s losing presidential poll candidate Cellou Dalein Diallo (left) on Friday accepted results of the election, saying he had no choice but to comply with the Supreme Court’s decision. The BBC reports that Alpha Conde has been confirmed the winner of Guinea’s (Conakry) presidential election. Mr. Conde got 52% of the vote. His opponent Mr. Cellou Diallo had gone to court challenging the results. Mr. Conde won a mere 18% in the first round against Diallo’s 44% thus forcing the runoff. The standoff following the runoff threatened to plunge the country into chaos. If confirmed into office Mr. Conde will be Guinea’s first elected president since independence. 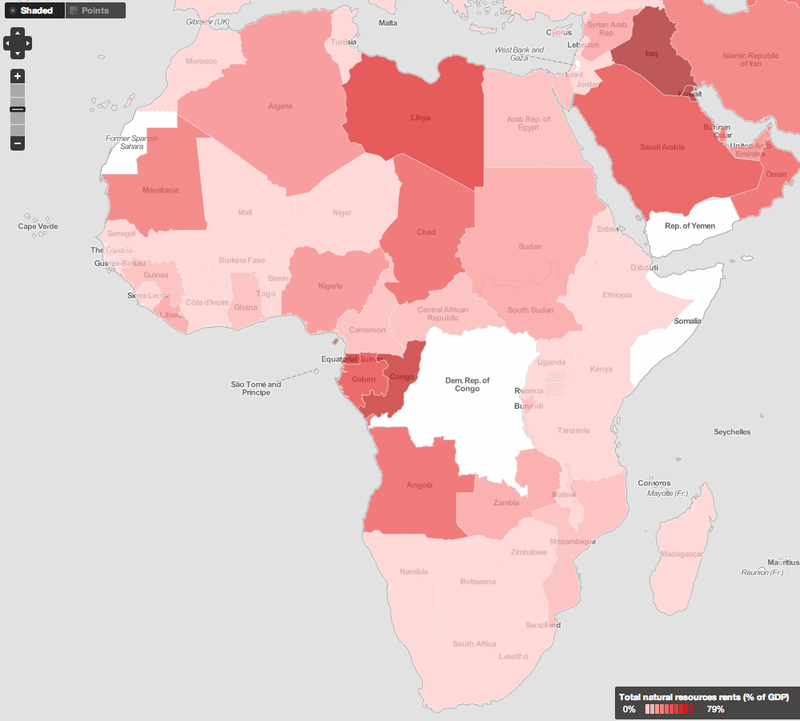 Guinea has been under an interim government led by Gen Sekouba Konate since the 2008 coup. The coup came after the death of Lansana Conte, dictator for 24 years. Mr. Conte himself rose to power in a coup following the death of Guinea’s founding president Sekou Toure. 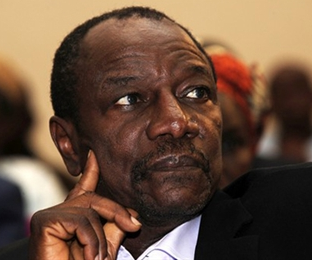 Opposition leader Alpha Conde has been declared the winner in the just concluded runoffs in Guinea. Mr. Conde garnered a mere 18% of the vote in the first round compared to his rivals 44%. 52% of the voters decided to side with him in the second round.